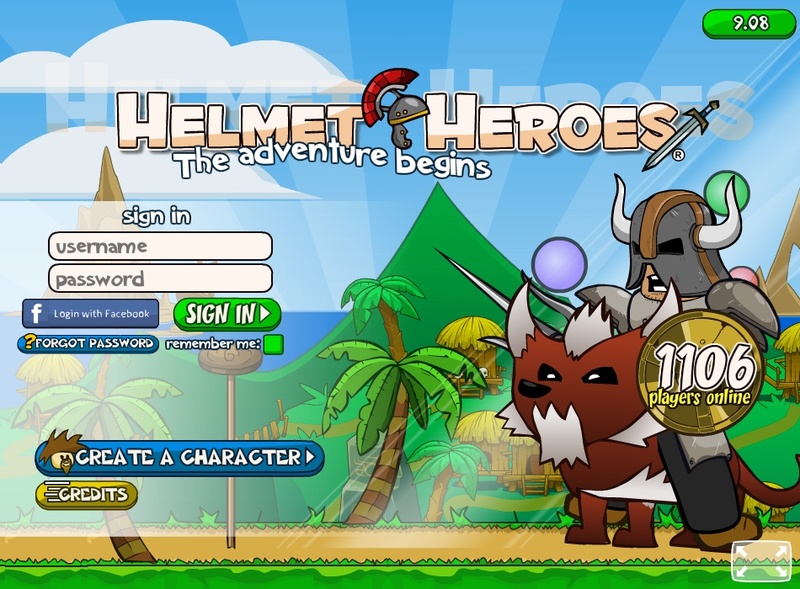 Multiplayer Adventure Click to find more games like this. 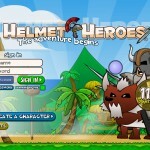 Helmet Heroes is a free to play MMORPG game playable through all browsers. 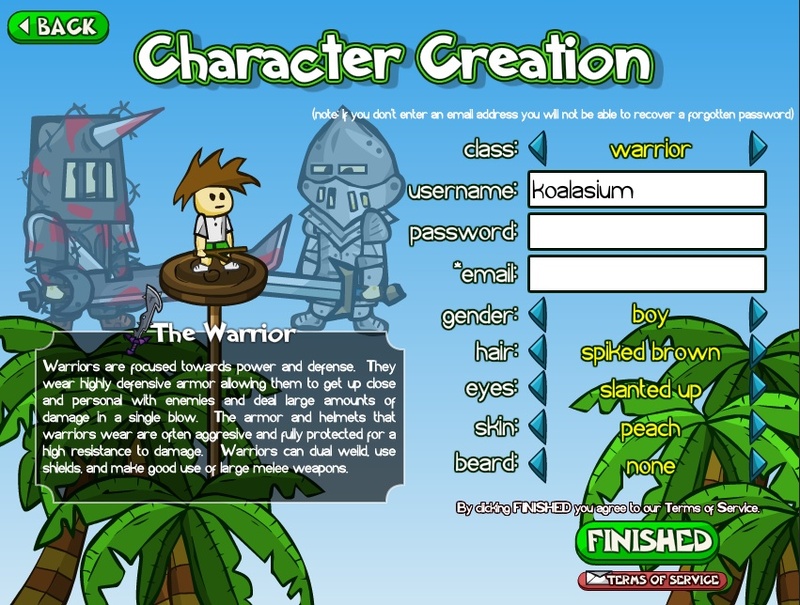 Join our forum to chat with others, give suggestions or bug reports, discuss guilds, and buy/sell items between other players.